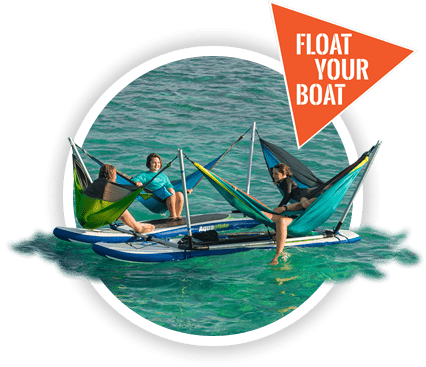 We have a have a huge array of fun toys and equipment for you to enjoy. 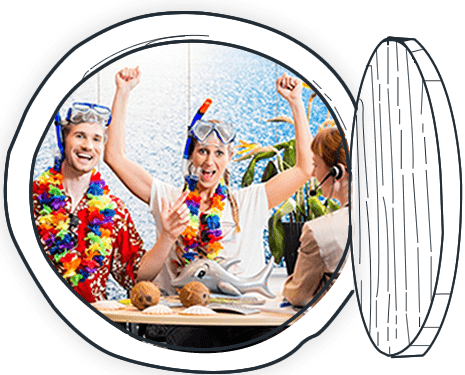 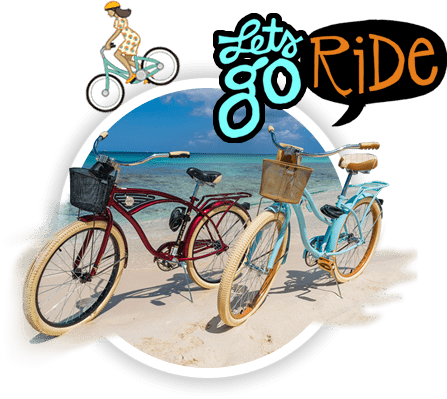 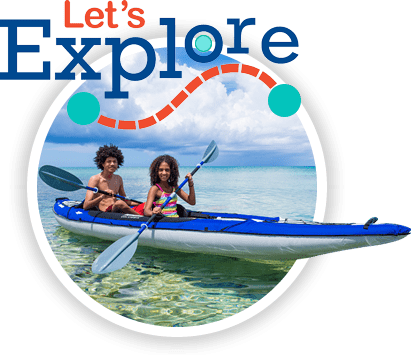 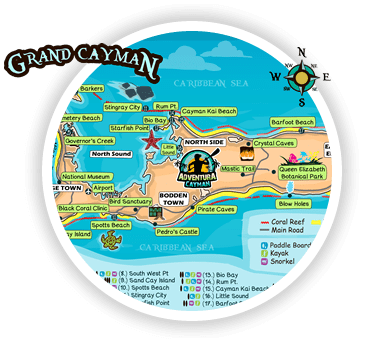 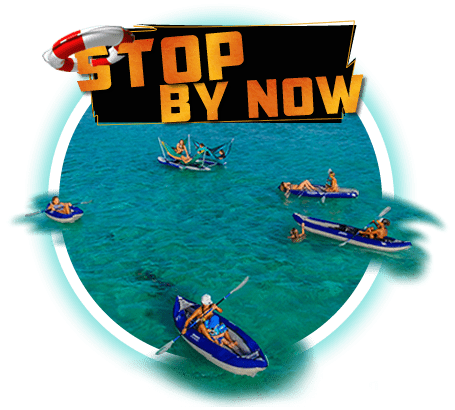 Whether ..
Inflatable kayaks have revolutionized the way kayak exploration is done in a way..
What better way is there to explore the island other than to rent a bike and go?.. 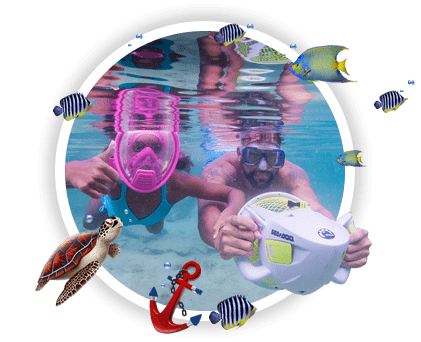 Easily one of the coolest inventions we’ve ever come across, the Hammocraft is..
Our full face snorkel masks are easy to use, making them perfect for kids and be..